Mark Phillips and Martin Anguiano have always belived in the power of manifesting their own reality, knowing that it was their destiny to create an uplifting space filled with love, magic, and plenty of good vibes. When you are spiritually SPELLBOUND by the wonders of the world, the SKY is the limit! 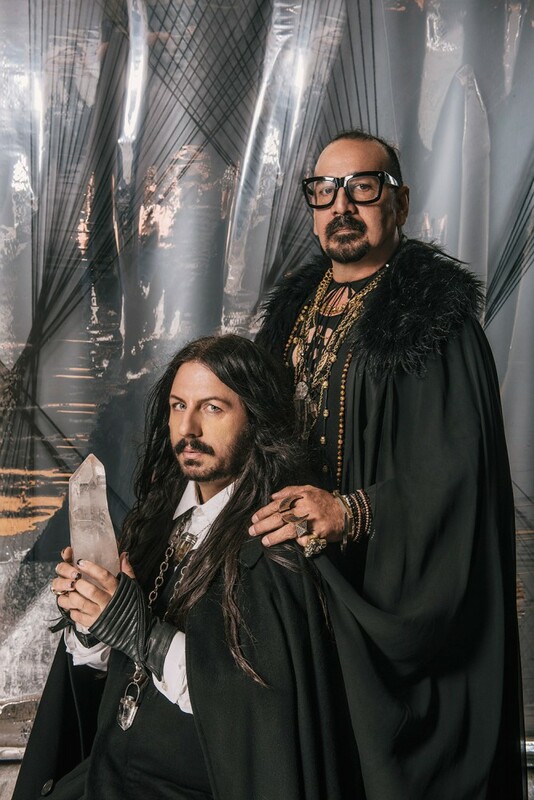 The couple spent their first 20+ vibrant years together as fashion designers living in the Silver Lake area of Los Angeles, always sharing a passion for an unconventional point of view with a mystical twist. Metaphysical interest played a big role in their lives, and eventually crystals evolved into a mutual obsession that inspired them to take a leap of faith toward actualizing a business that reflected their true spiritual passion.